Park Min-Young has been offered the lead female role and Jin Goo has been offered a major supporting character role in upcoming KBS2 drama series “Seven Day Queen” (literal title). Actor Lee Jin-Wook was offered the lead male role, but he has already declined. If Park Min-Young accepts, she will play Shin Chae-Kyung who later becomes Queen Dangyeong. 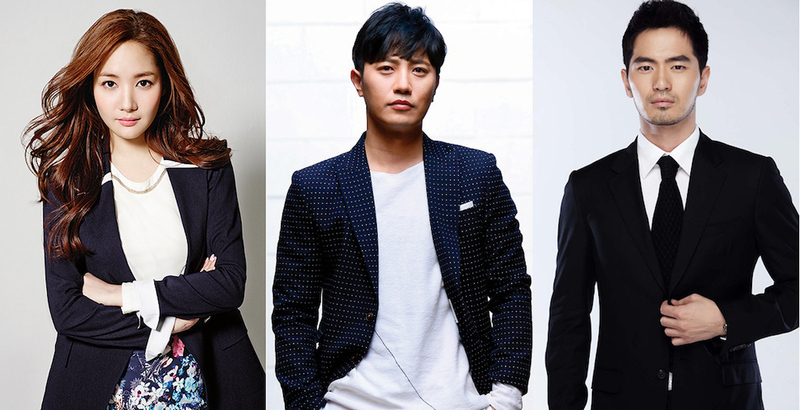 If Jin Goo accepts, he will play supporting character Yeonsan-gun. He is a King and the older brother of lead male character Prince Jinsung. Story for the drama series is based on the true story of Prince Jinsung and Lady Shin. 7 days after Prince Jinsung became the King and, consequently, Lady Shin became the Queen, the Queen was removed from her position and expelled from the palace. “Seven Day Queen” will first air May 31, 2017 in South Korea (takes over KBS2’s Wednesday and Thursday 10PM time slot after “Queen of Mystery“).